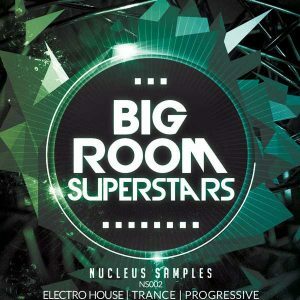 Nucleus Samples returns with a Techno “tour de force”, a powerful pack that will definitely not be forgotten any time soon. 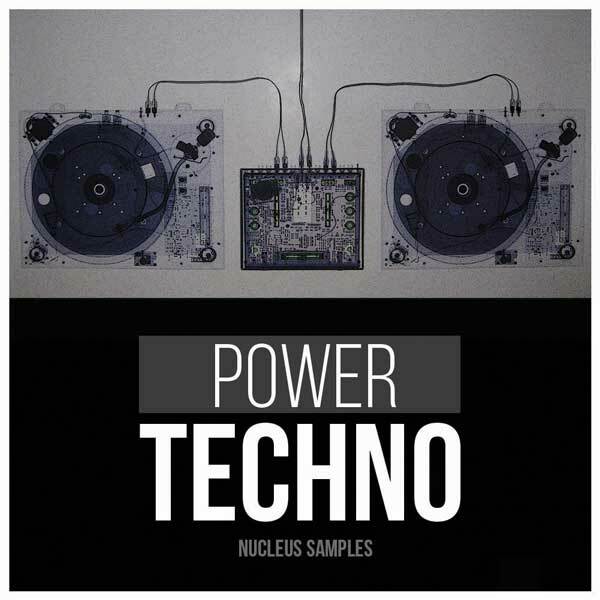 This is Nucleus Samples Power Techno. 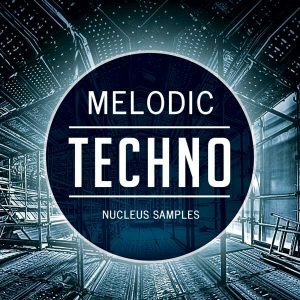 Techno never dies and Nucleus never lies! 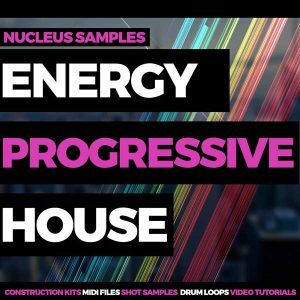 This pack is brimming with content, tailored to the techno-producers needs with 5 ready to go Kits, perfect for learning and for inspiration and of course as a great resource for techno-inspired samples! Inside you will find all Loops for each kit, such as Percussion Loops – including Drums, Claps and Hi-hats – Instrumentals,Vocal Loops and Fx. including Bass, Pads, Noise Sweeps etc. 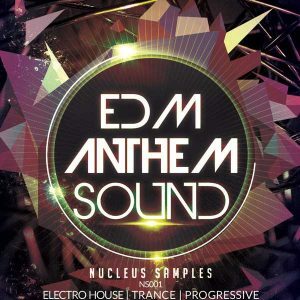 Everything is in high quality WAV format and all Midi files for the instrumentals are included. As a bonus we have included a selection of drum loops for your creative needs. All sounds are clearly labelled and ready to drop into your next project. Compatible with all DAWs and samplers.